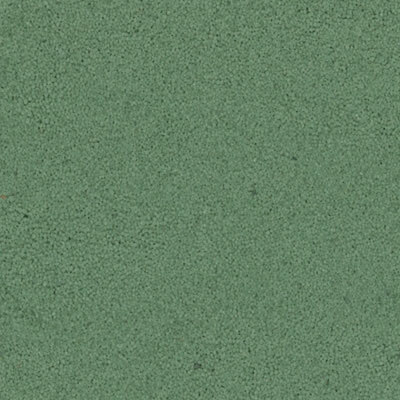 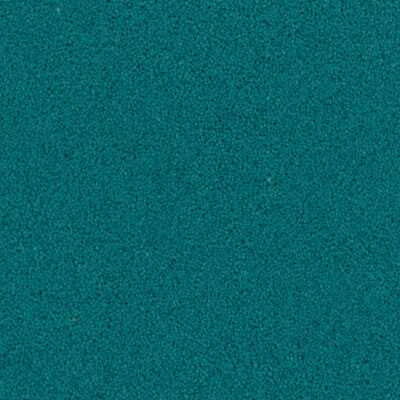 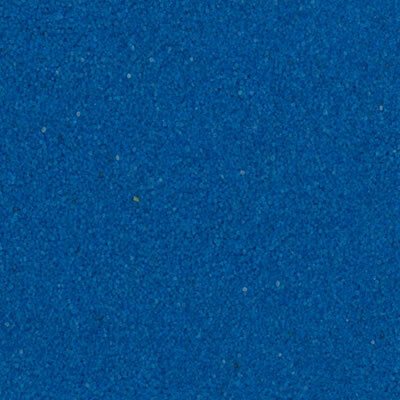 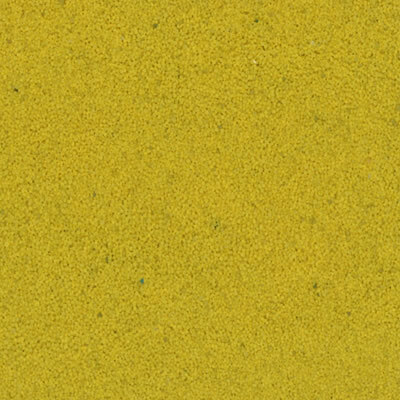 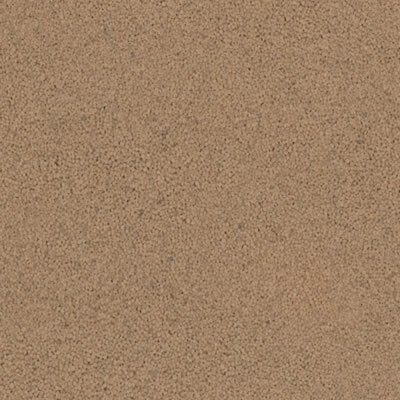 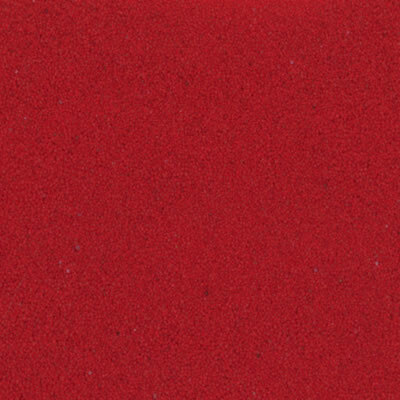 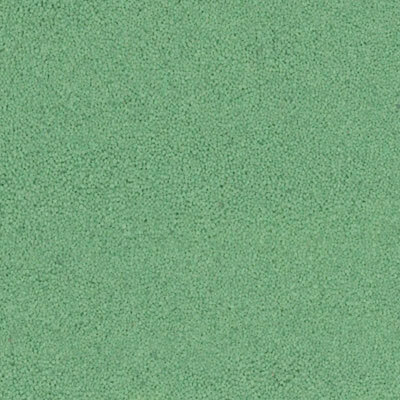 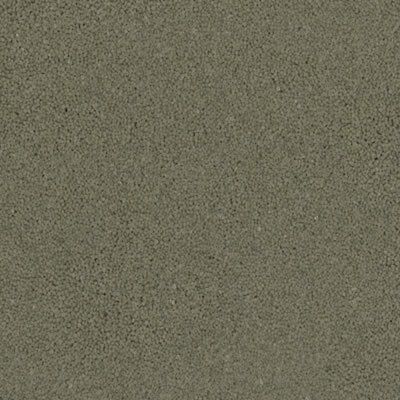 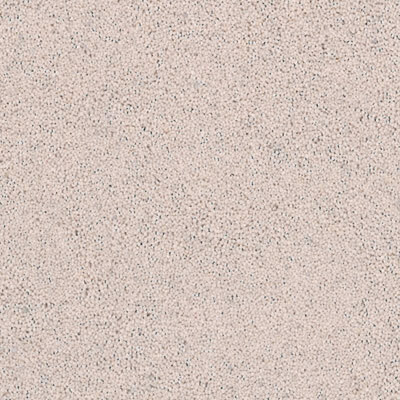 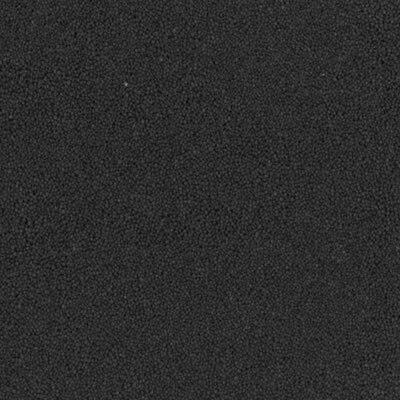 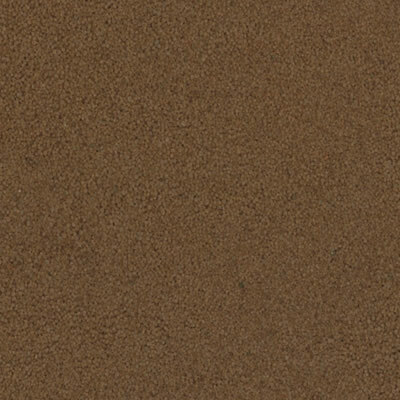 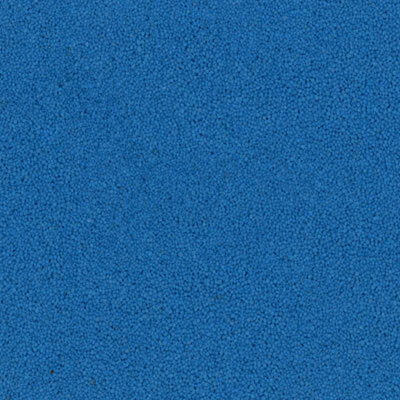 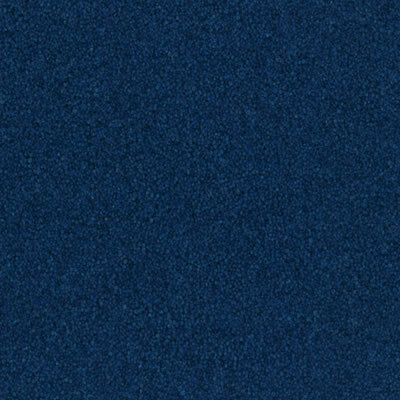 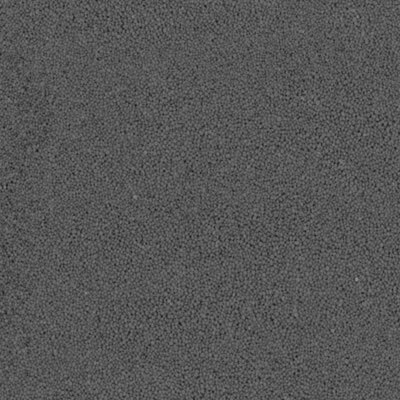 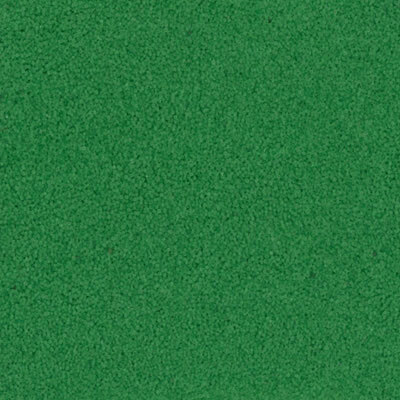 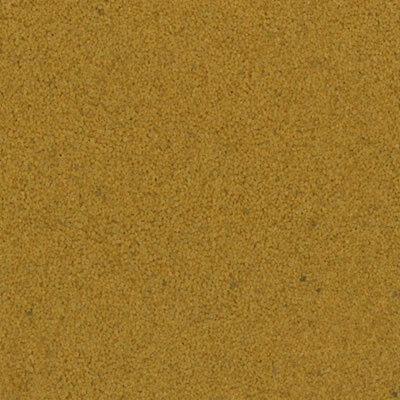 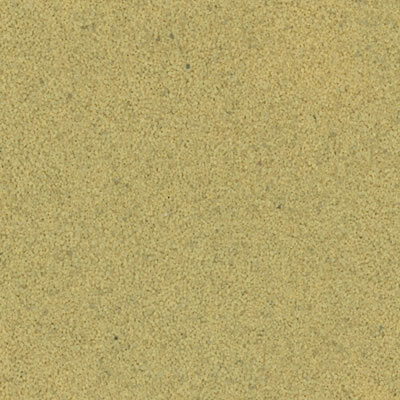 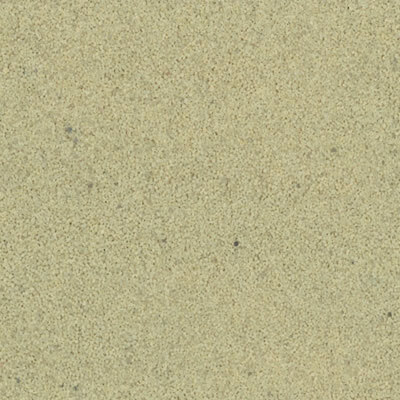 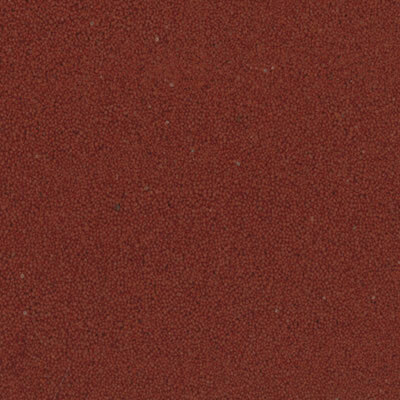 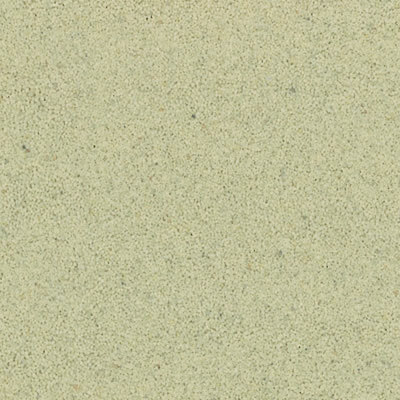 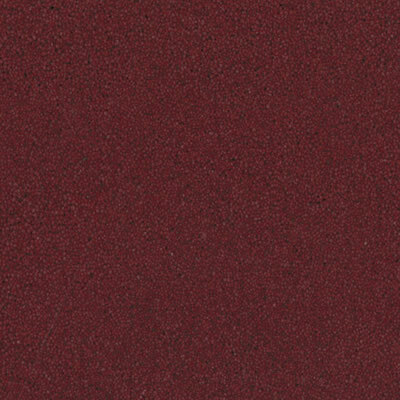 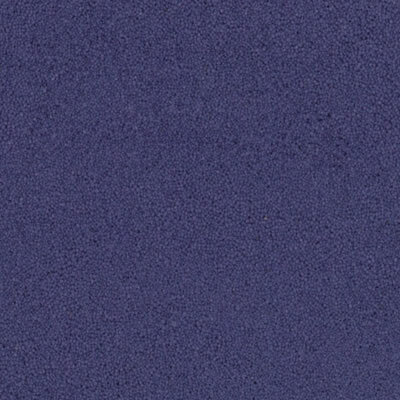 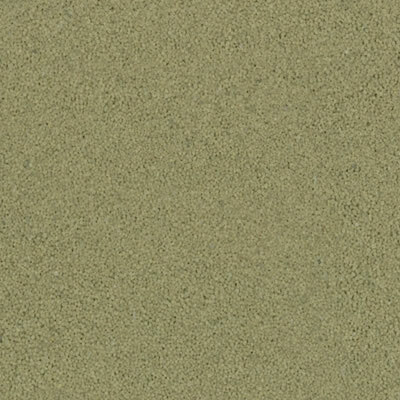 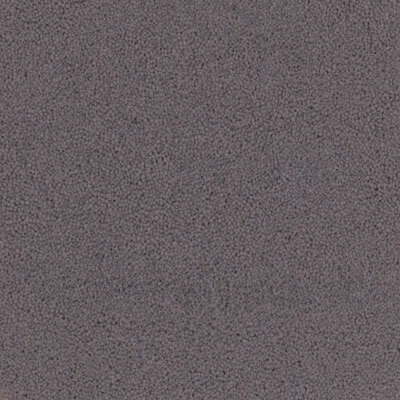 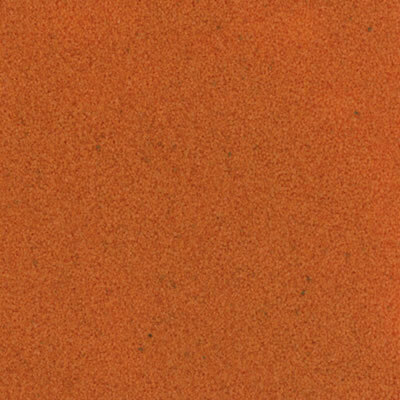 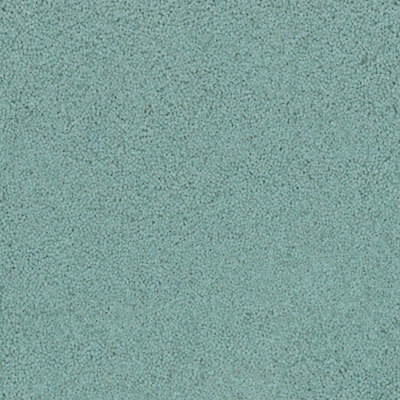 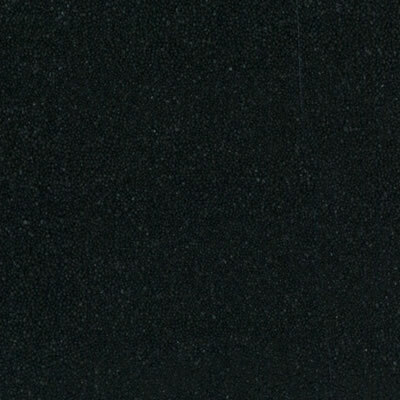 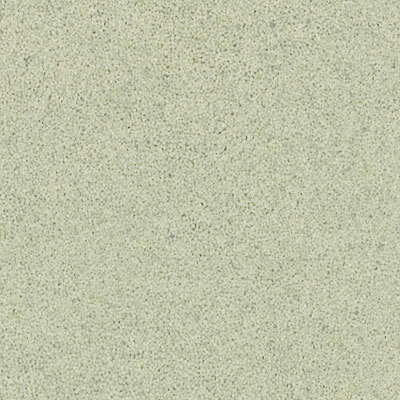 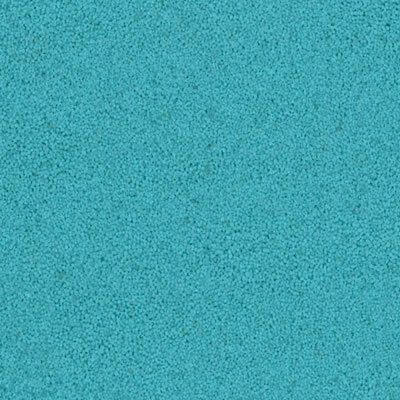 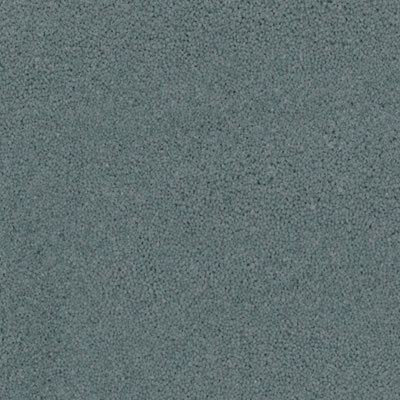 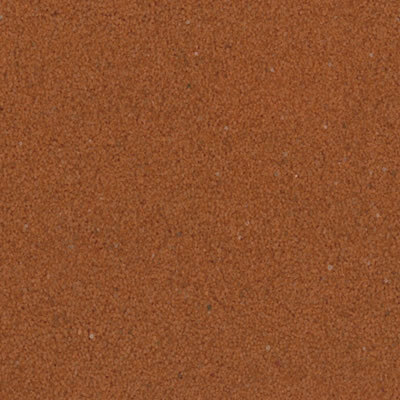 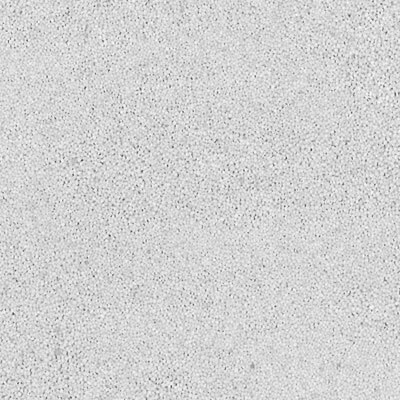 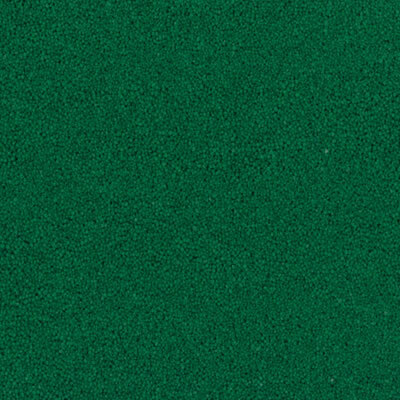 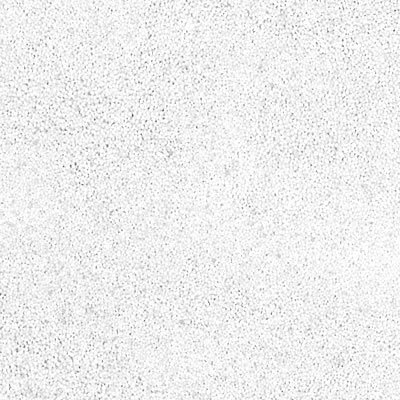 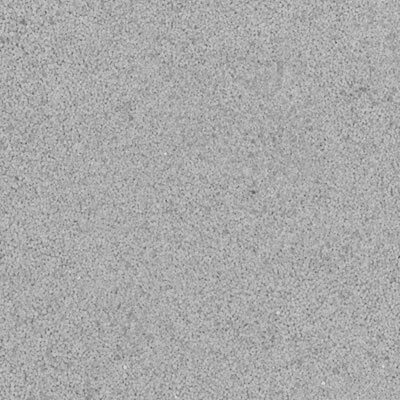 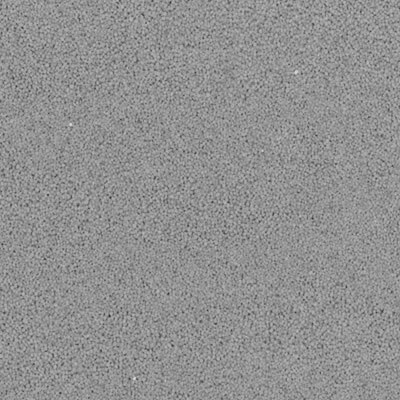 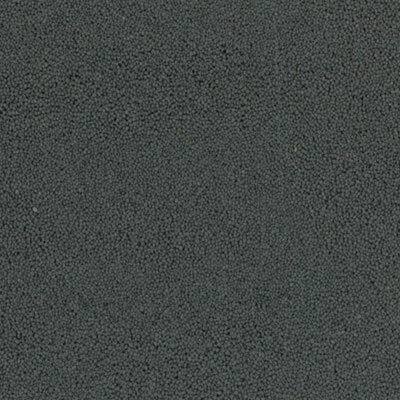 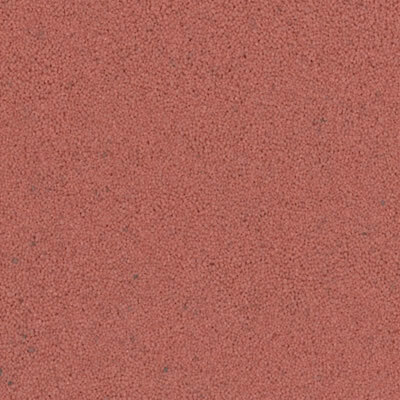 QUARTZ | Color Palette – Torginol, Inc.
TORGINOL® Quartz ColorGranulesTM are available in over 40 color-styles that can be custom blended to create a floor that complements the ambiance of your design style. 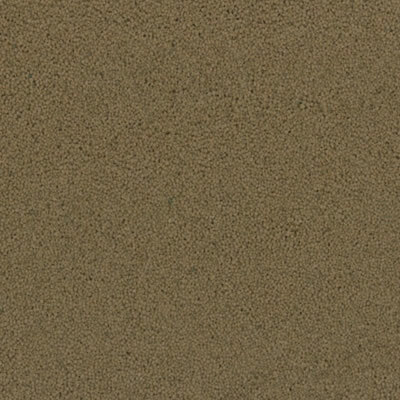 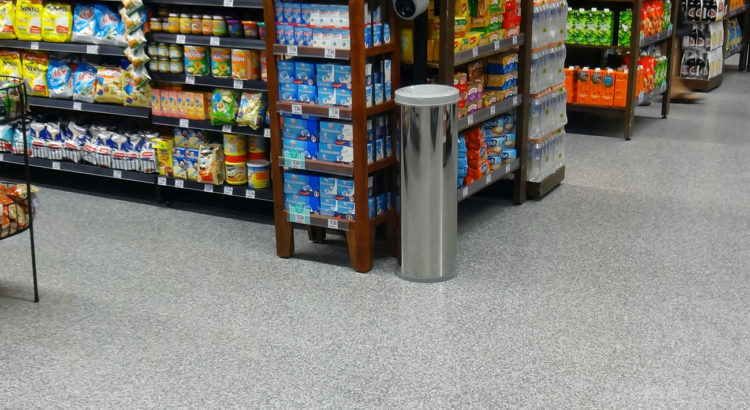 When choosing color, consider the natural elements surrounding your environment and use the FLOOR DESIGN VISUALIZER to customize a floor that perfectly harmonizes the essence of your décor. 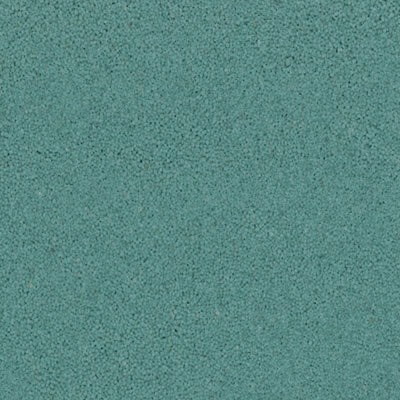 For special projects, custom colors can be created to match your specific design needs.